If you’re wondering about core aeration for your lawn, but aren’t sure exactly what it is or what benefits it provides, we can explain. 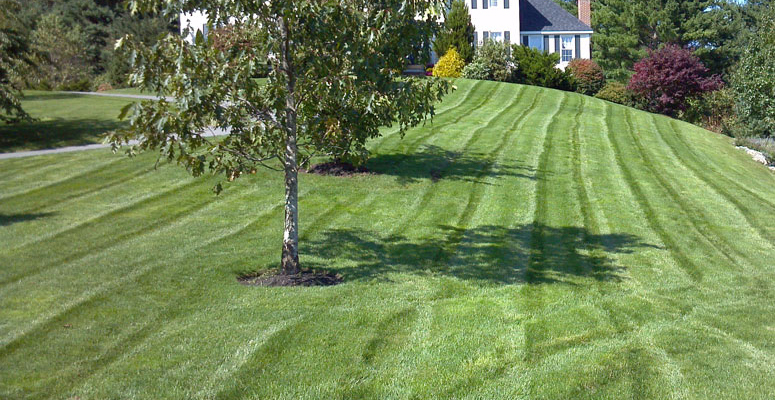 After all, this service offered by Turf Unlimited Inc. can make the difference between having a lawn that looks pretty good and enjoying one that blows away the neighbors. 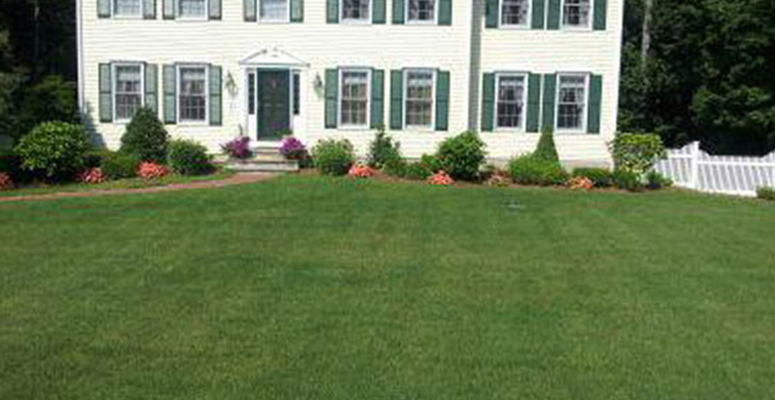 Learn about the benefits of lawn plug aeration for your grass. 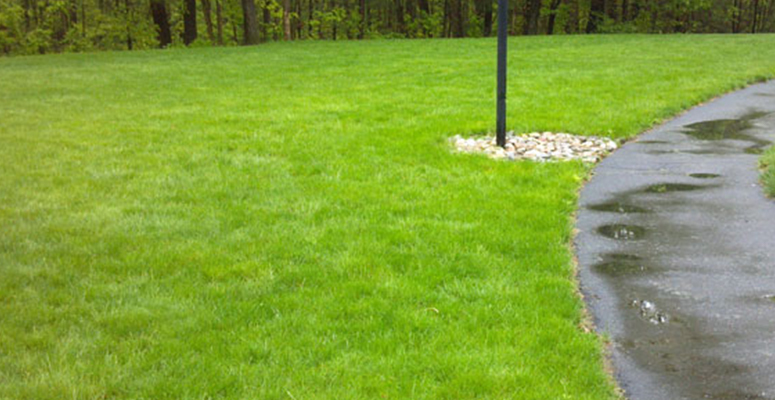 Have you ever gone to a park, golf course, or even a friend’s house to see plugs of grass and dirt all over the lawn? It looks like a mess, but that is the aftermath of core aeration. Workers use specialized lawn aeration machines, which literally pull out a small plug of the grass and soil below. Most machines are designed to remove plugs that are between 1/2 and 3/4 of an inch in diameter. Having core aeration done on your lawn makes a bit of a mess, but it provides some big benefits. 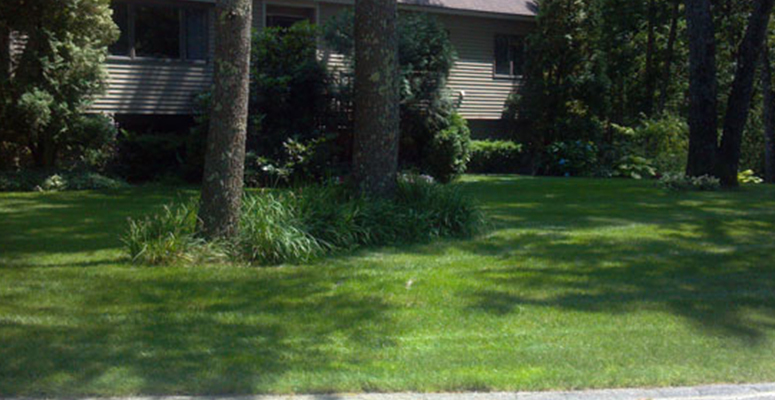 Over time, the soil under your lawn compacts down. That means it gets so hard, water has trouble penetrating it, and so you’ll see pools form in your lawn during rainstorms or when you irrigate. 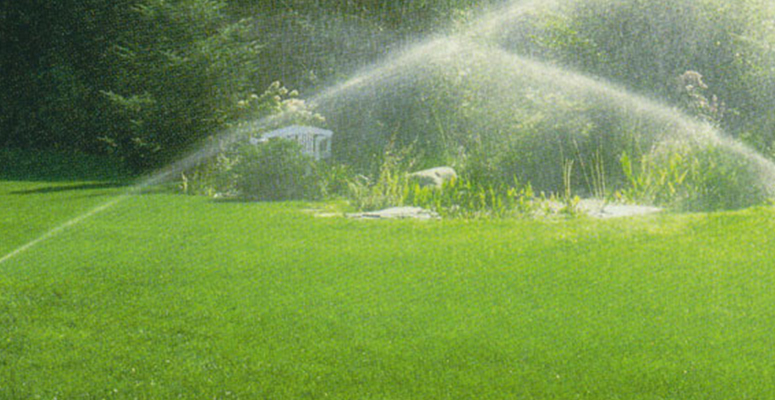 Not only does water have trouble getting into the soil, so does fertilizer and oxygen. These are necessities for your grass, and they need to reach the roots, which are encased in the compacted soil. Compacted soil is harder for your roots to travel through. Instead of encouraging your grass roots to grow deep, which significantly boosts lawn health, it causes them to grow shallow. 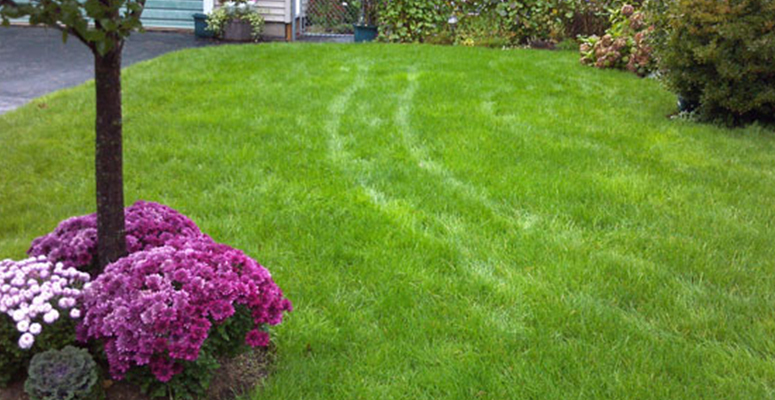 When you aerate the lawn, passageways are created into the soil. This softens up the soil, plus provides a pathway for water, nutrients, and air to reach the roots. As water soaks further into the ground, the roots are encouraged to grow deeper, which they can do because the soil is softer. End of summer into the fall season is the best time to aerate in New England. 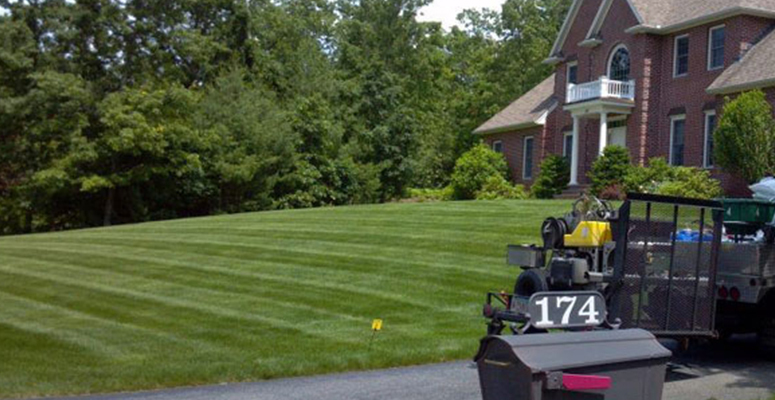 Contact us at Turf Unlimited Inc. for a professional yard aeration. 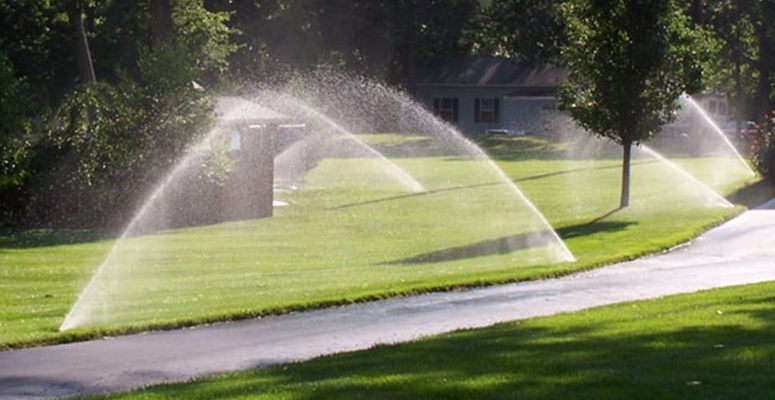 We can ensure the service is done properly and without damaging your sprinklers, so you enjoy a beautiful, healthy lawn year round.